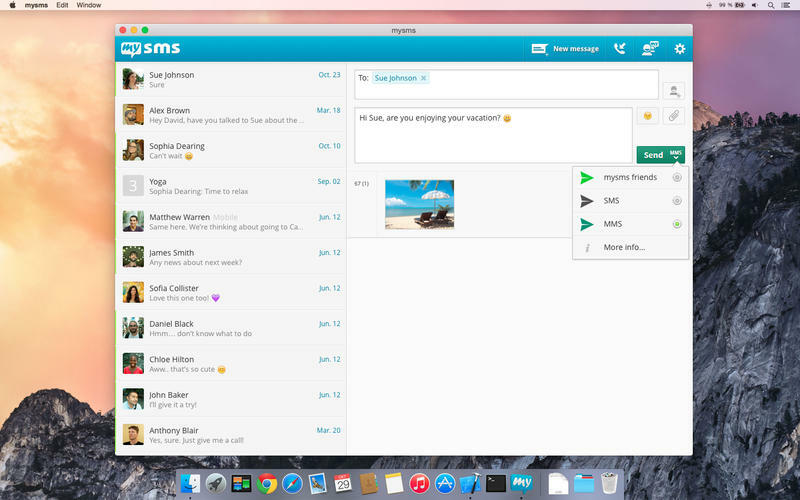 Step 2) Start the mysms Mac application and log in using your number and password. We’re always happy to hear from you! Do you have a suggestion? A question? A problem using the application? Just contact us at support.mysms.com and we’ll get back to you as quickly as possible.